Try this leftover Thanksgiving stuffing recipe and turn turkey day leftovers into a tasty—and slightly spicy—appetizer, particularly good for watching those Thanksgiving-weekend football games! 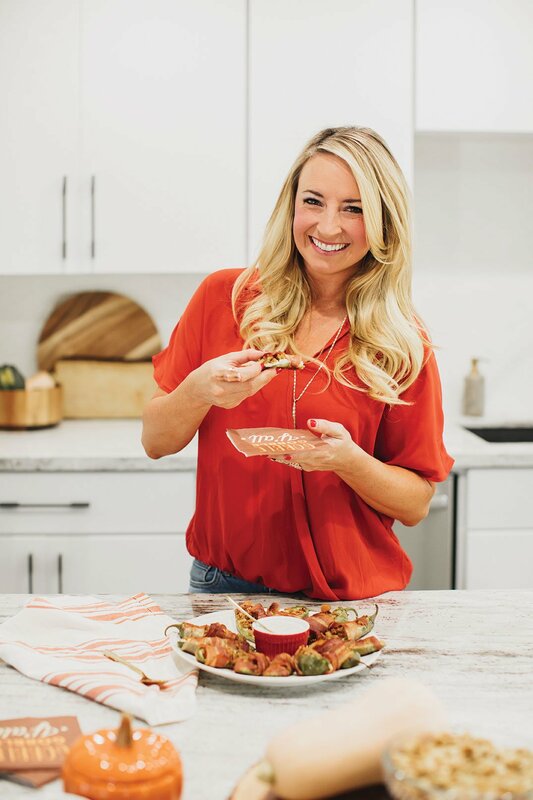 We asked food blogger and cookbook author Whitney Bond to share her favorite ways to reuse and revamp holiday leftovers. Spread cream cheese on each jalapeño, then top each with stuffing. Wrap each jalapeño in a slice of bacon. 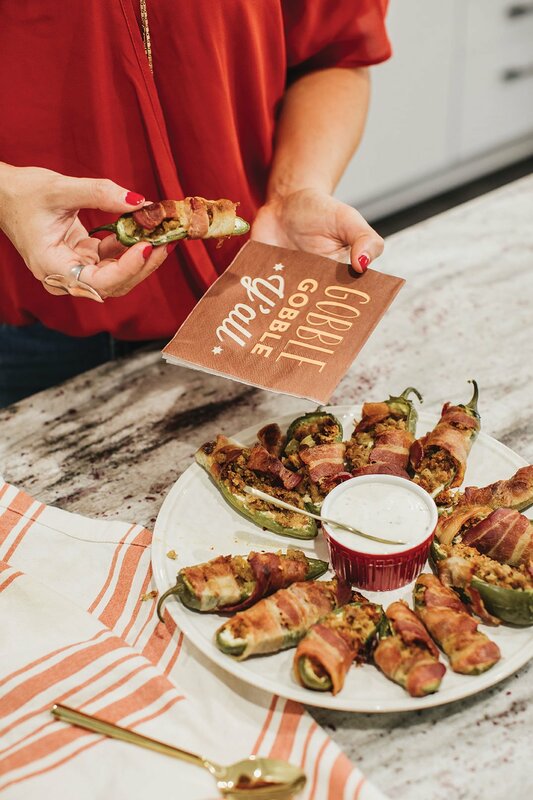 Read more about Whitney Bond’s innovative approach to leftovers, and find more recipes like our leftover Thanksgiving stuffing recipe for jalapeño poppers here.